Fancy setting up your own business after university, but unsure where to start? 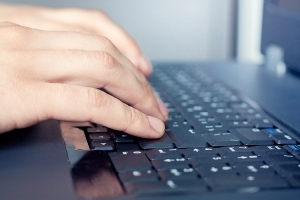 Well you’re in luck, because an educational course in enterprise is now accepting applications. The course which will take place at Totton College in Southampton is called Enterprise4Totton and aims to provide the skills needed to start a business. 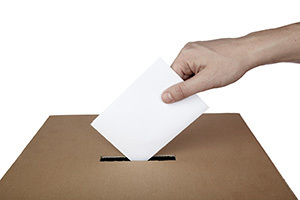 The EU elections will take place 22 May, if you are eligible to vote you should by now have received a polling card and details on how to register. Still unsure how to proceed? Click here for a helpful run-down of the process. Registration closes 6 May, so make sure you have by then! The time has come for SUSU RAG to elect a new Committee to lead all of its activities for the year ahead! Being in a Committee position with RAG has a lot to offer you. It’s a fantastic opportunity to meet an amazing group of people, and work together to inspire students and raise money for your favourite charities. The experience looks great on your CV and will help towards landing you work experience and jobs after University. So, in short, how could you not want to get involved?! The University of Southampton’s award-winning filmmaking society, Wessex Films, humbly invite you to a celebration of filmmaking, culture and student history. 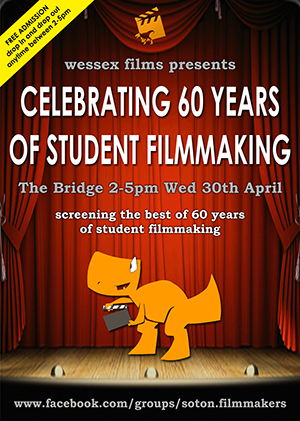 On Wednesday 30 April between 2pm and 5pm the society will be hosting a special exhibition of films inside The Bridge Bar on Highfield Campus from all over the last six decades. Featuring narrative-based drama from auteurs in the making, and recovered documentaries offering an insight to what the university and student life was like during times gone by. There will be a wide range and variety of wonderful films to enjoy on show. 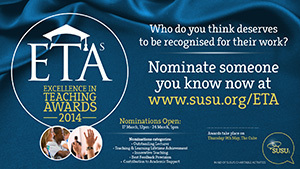 The nominees for the Excellence in Teaching Awards (ETAs) have been announced. The ETAs aim to celebrate the members of academic staff who have gone over and above the call of duty or used innovative techniques to help students excel in their studies. A call for nominations from students in March resulted in more than 500 being submitted, showcasing some of the best staff at the University of Southampton. The awards cover five categories: Outstanding Lecturer, Teaching & Learning Lifetime Achievement, Innovative Teaching, Best Feedback Provision, and Contribution to Academic Support. 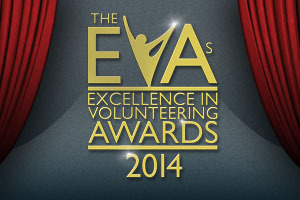 The shortlist for the Excellence in Volunteering Awards (EVAs) has been revealed, following the submission of over 300 nominations. 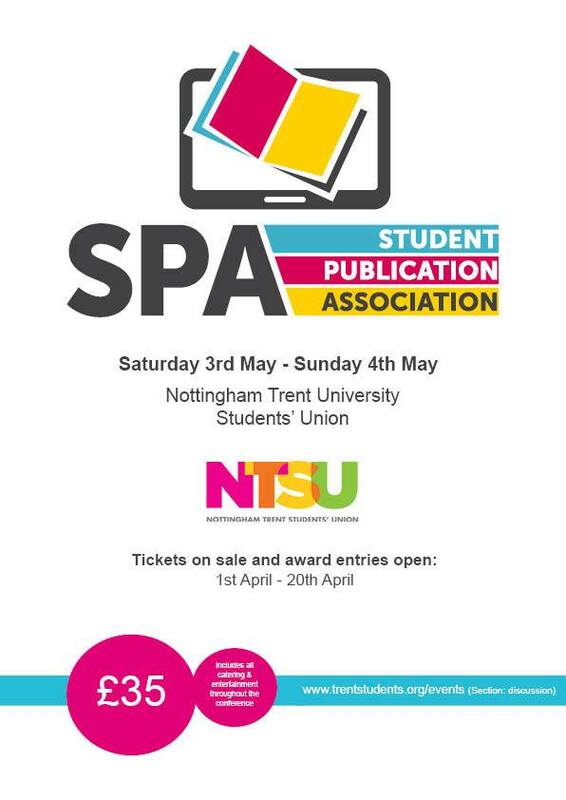 Several student journalists from Southampton will visit Nottingham Trent University at the beginning of May as they attend the second ever Student Publication Conference. 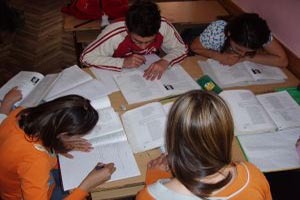 For those of you who are bored of your usual revision techniques, why not try something different? Colourful mind maps -Mind maps are a great way to retain information if you like learning visually. * Tip: Try and fit everything onto one page so that you ensure your information is succinct and easier to remember! Record yourself with a Dictaphone – You might hate the sound of your voice but this is very useful for those who prefer to learn through audio. 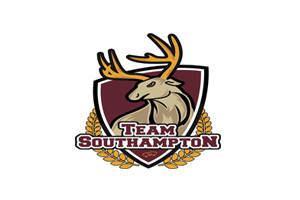 Our Annual General Meeting (AGM) will be held at 12pm on 14 May 2014 in The Bridge, and is one of the most important meetings of the year for students at the University of Southampton. Policy and idea suggestions are now open on the SUSU website. Ideas for policy must be submitted by Monday 28 April 2014 at 5pm to be considered, while policies which you want to be debated at the AGM must be submitted by 7 May 2014 at noon. These suggestions will then be discussed at the meeting.